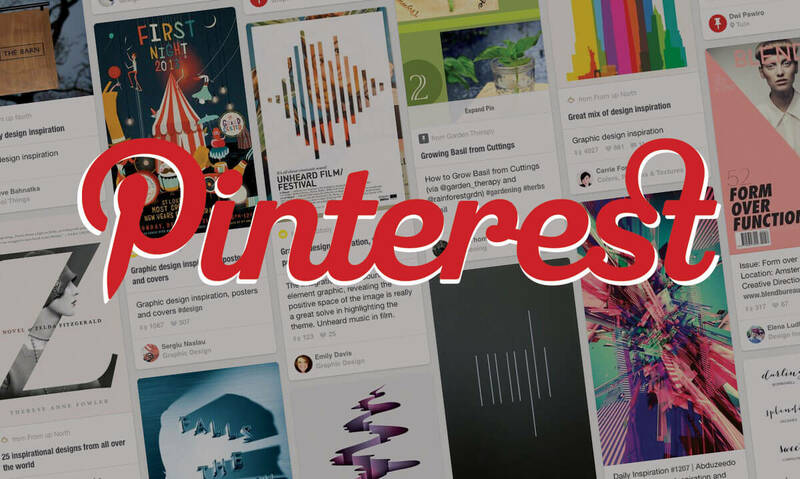 Pinterest has long been an indispensable source of design inspiration. Its explorative nature lends itself very well to t-shirt hunters. 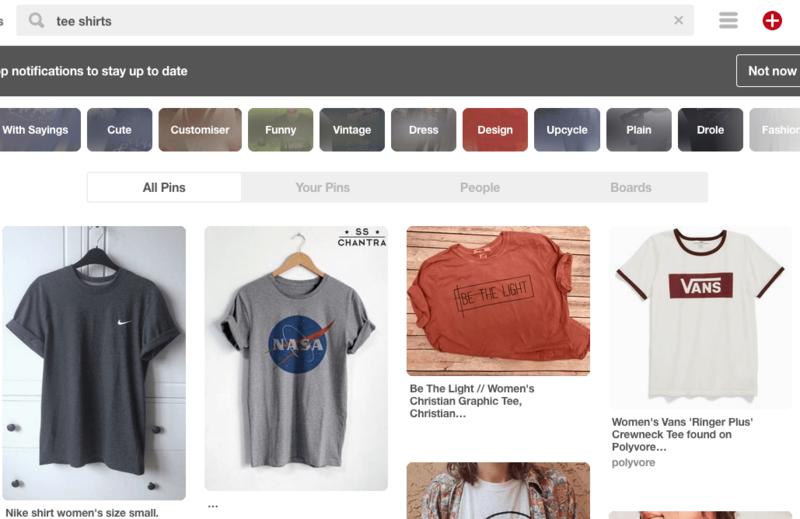 If you're not taking advantage of Pinterest for product research, here's how to get started. If you've never used Pinterest before it may strike you as a little odd at first. Imagine Google Images combined with Facebook and you'll be halfway there. 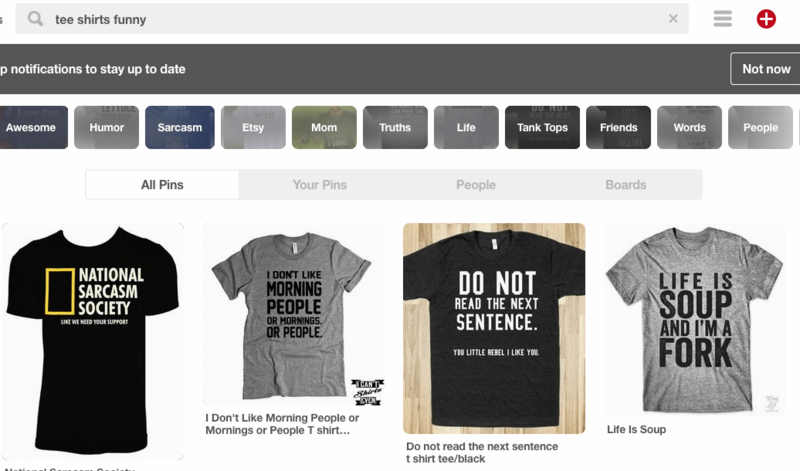 Accept Pinterest is a lot more creative, engaging and ranked socially. 150M+ users are coming here every month to “pin” new images and “repin” others who they liked. 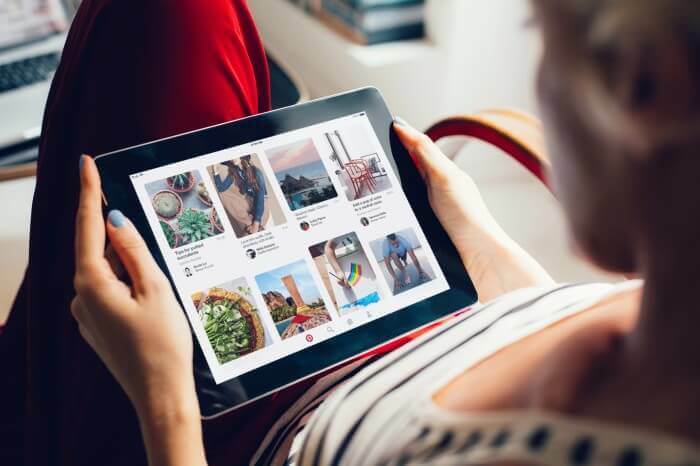 Better yet, the user-base as a whole has high buyer intent with 87% of users stating they bought products they had first discovered on Pinterest. If you know how to navigate these ever growing, social-powered image boards, you'll be able to uncover limitless inspiration for your next winning t-shirt campaign. The true beauty of using Pinterest is the way you flow through this visual flurry. With traditional search tools, you are presented with mathematical results such as keywords and search volumes. 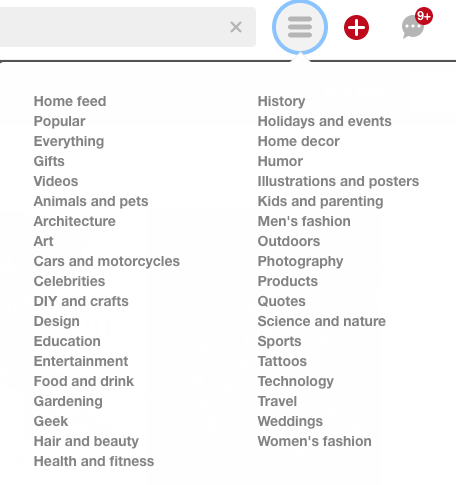 Whereas on Pinterest, one starting keyword can easily lead you to related terms and ideas you may never have thought of. Once you immerse yourself, you instinctively click and browse through images that catch your eye. You simply can't help but discover different styles and trending products. Furthermore, you will gain a wealth of contextual information about your audience while browsing. You'll see exactly how products are displayed, their environments and how they are marketed. You can't help but come away with inspiration for branding and advertising too. The way the average Pinterest user behaves is what makes this platform unique. The majority of people coming here are looking for images to build their own boards, filling them with images of products they idealize. Product images here are more like photo-shoots, showing off products and demonstrating them in real-life use. Everything within these images including the people, environment and props ties into the product and audience. Not only can you find what exact t-shirt designs are trending right now, but also, everything you need to build a likable brand image and attract your audience. Many of the best t-shirt and apparel marketers will already be here, you can learn a lot! Never used Pinterest before? Don't worry; it's pretty easy to get going. The primary way people search for new products and images is by typing a keyword into the search bar. Next, you will be presented with a scrollable wall of pins all relating to your search term. When something catches your eye, simply click on it to view. Now you can't actually view how many times an image has been repinned, which was a tell-tale sign of popularity at a glace. However, Pinterest research is easy to perform since pins are always arranged by prioritizing popularity. 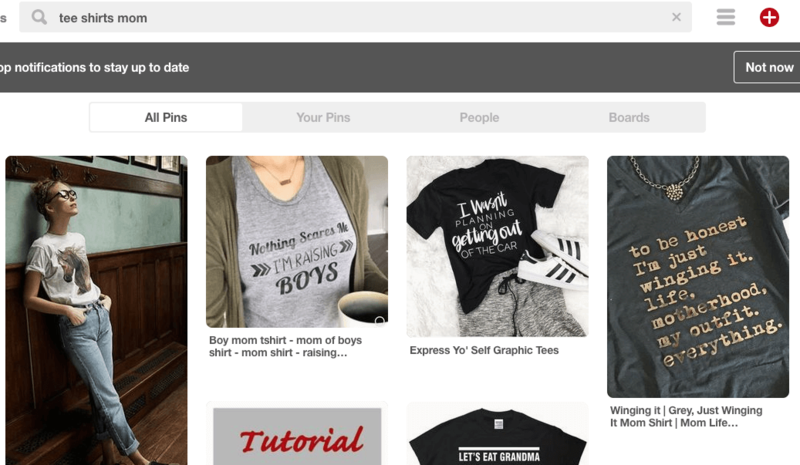 The easiest way to get going is to start searching Pinterest using broad keywords in the Search Bar and refining down using the Guided Search Bar below. 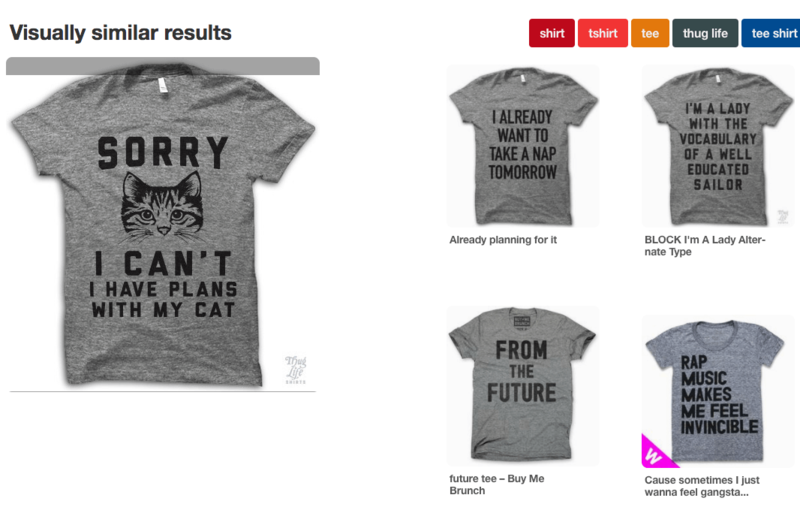 For example, if we start by searching for a broad term such as “tee shirts”, the guided search gives us options to refine our search using popular search terms. If we click on “funny” it changes our search to “tee shirts funny” and brings us to a new set of results. If you choose, you may continue refining your search by clicking the guided search terms multiple times. Since Pinterest always displays results based on popularity you'll see the best products first. Remember, Pinterest has been specifically designed to aid you in your exploration. If you haven't chosen a solid niche yet, you can use their categories and suggestions to get going. Let's say, for example, you click on the “Women's Fashion” category. You'll be presented with the top level most popular results. Then you may decide to refine your search by navigating through sub-categories shown at the top of the results page. If you were to then click on the “Fashion Trends” sub-category you can actually see how many users there are following it. This is great for gauging interest as you drill down through further sub-categories. “Men's Fashion” and “Women's Fashion” are good top-level categories to start from, but you may be able to start with niche specific categories and refine down into t-shirt related sub-categories if you're lucky. If you're really good, you may even be able to start in the “Popular” category and dig out some really hot t-shirt designs! Much like a Google Image search, Pinterest is very good at matching images together. Whenever you click to view a pin you will see “More Like This” displaying similar products below. More Like This – If you search using keywords and find a pin you like, simply click on it to view. Below you'll see new results directly relating to the pin you just selected. Visually Similar Results – When you're viewing a pin you like, click the icon on the top right-hand corner to see visually similar results. You'll see the guided search bar returns to help you refine down even further. 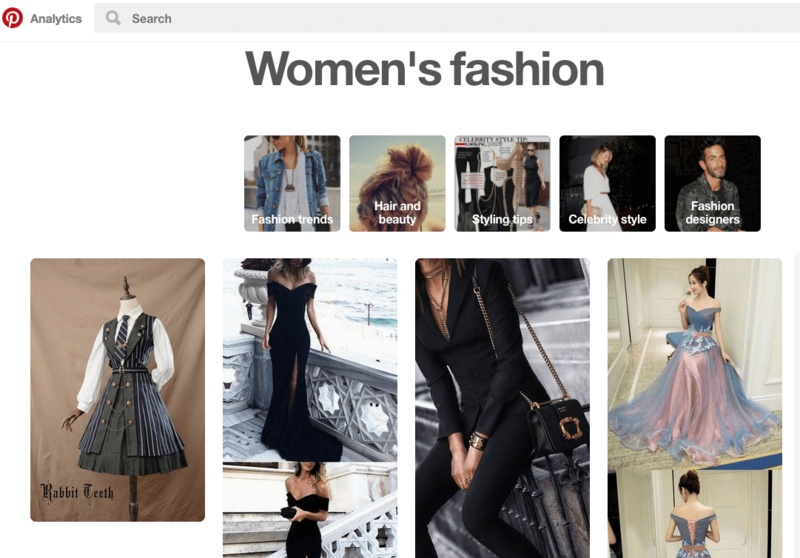 Boards – Pinterest boards are user-curated groups of pins according to their own pre-defined categories. If you enjoy broad searching, click “boards” from the menu just below the search bar on the results page. The results page will change to a variety of boards relating to your search term. This can be a good source for new designs since they usually revolve around single products or niches. Since Pinterest has removed the like and repin visibility from us so we can only rely on the act that results are displayed by most popular first. But this still leaves quite a bit of uncertainty. Sometimes, cold-hard numbers are needed to prove that we have discovered something popular. We found Sorting Social to be the perfect addition to our Pinterest Research for this very reason. It's straightforward to use and available to try for free. 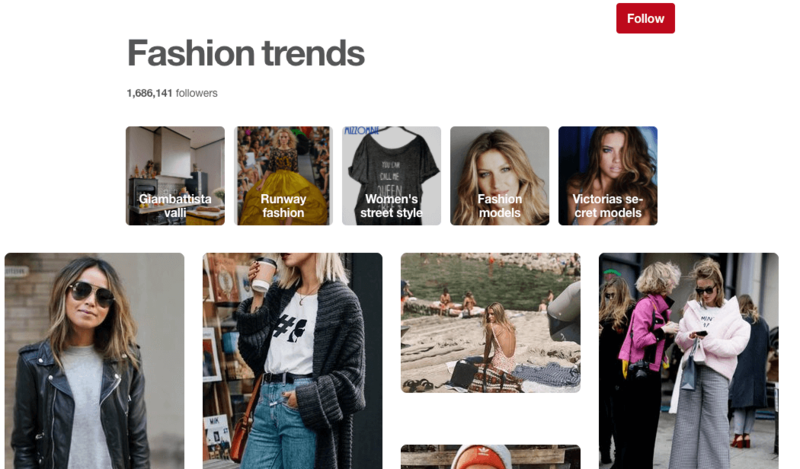 Simply use the search bar as you would normally do with Pinterest and you'll be presented with the most popular pins, but with details for the number of social shares and comments. We found the best technique to be exploring Pinterest to discover potential ideas, then putting them through Sorting Social to measure the social proof. Pinterest offers a unique research experience that's awesome for finding new products to sell online. Better yet, it's especially good for finding trending fashion, clothing, t-shirt and apparel. So what are you waiting for? Get searching through Pinterest using these strategies, then run them through Sorting Social to find the winners!